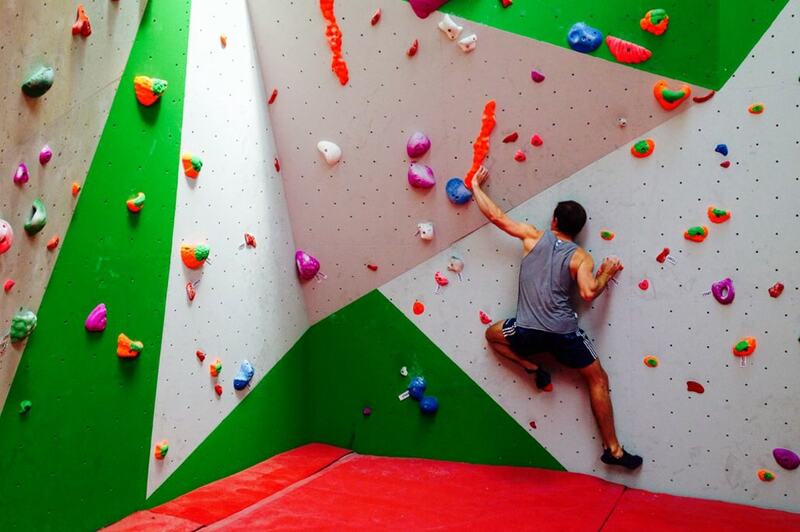 Exercise your mind and body within our friendly indoor climbing facility. With bouldering, abseiling, lead rope, slabs and overhangs we have everything you need right here. 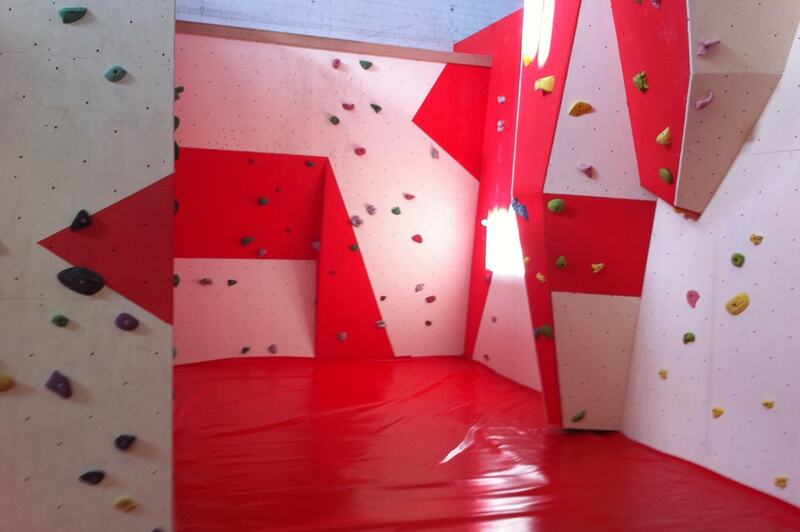 Lessons, taster sessions and a dedicated kids’ club make this the place to go for all things climbing! 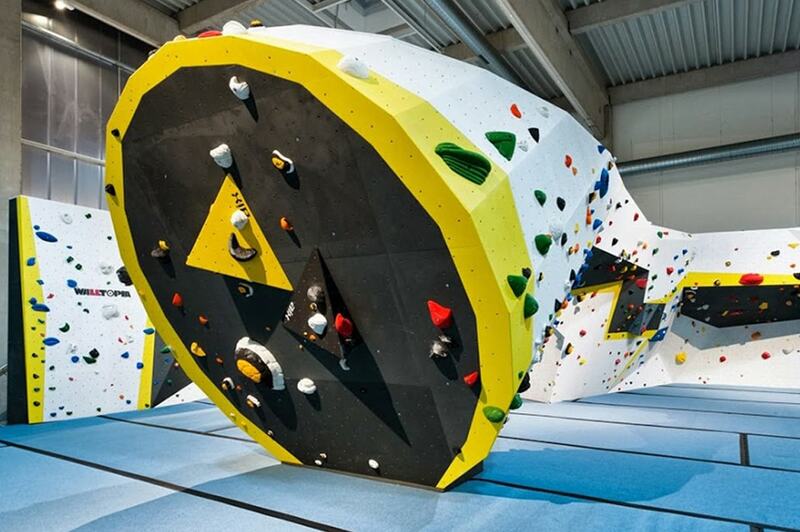 Our fully equipped centre boasts 100 lines of top ropes and lead climbing as well as a 6,000 square foot bouldering area. We are able to offer a wide range of options for all levels and ages so that you are sure to find one that suits your needs; be that nice and simple or clinging onto an overhang! We also fun Taster Sessions, One to One Classes or Intensive Courses. Our tried and tested syllabus from Bronze to Platinum offers every climber the opportunity to learn every aspect of climbing, from tying a simple knot, to belaying with various devices, to abseiling, and developing their technique.